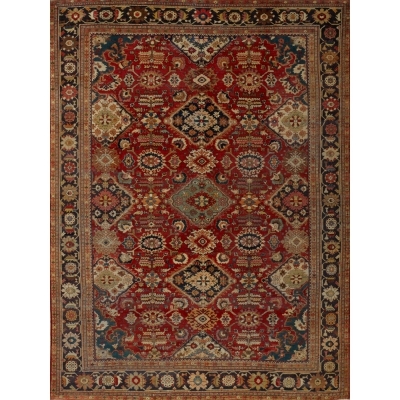 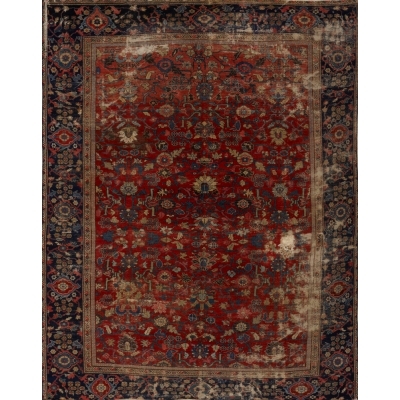 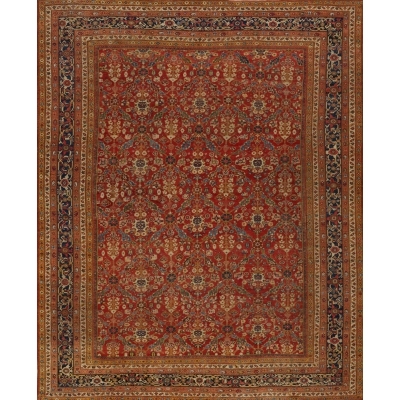 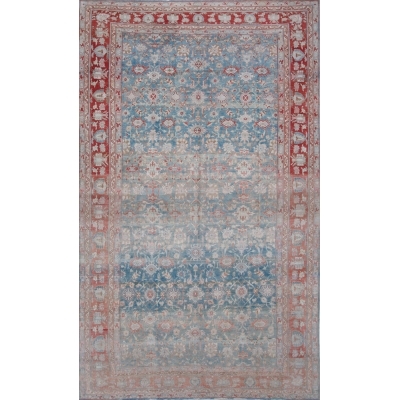 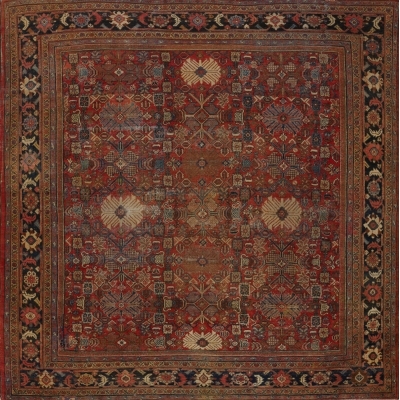 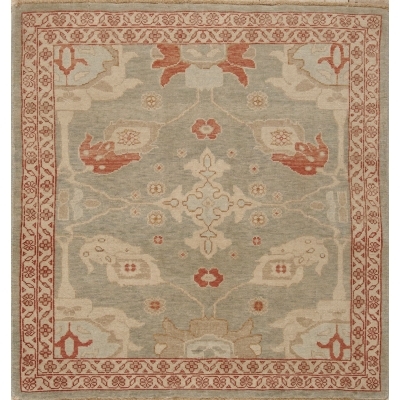 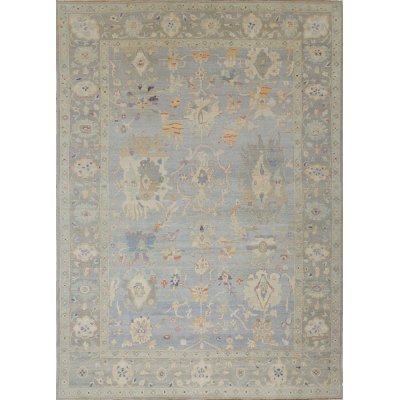 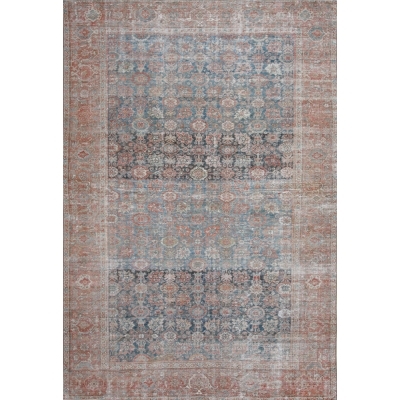 Sultanabad and Mahal rugs are produced in the area around the city of Arak, which has a history of rug weaving dating back to the mid-17th Century. 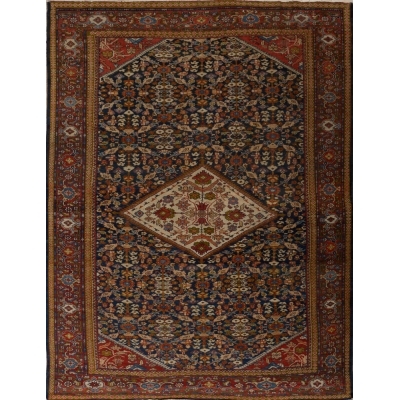 The city was originally founded in 1808 as Sultanabad and later in 1930 was renamed to the city of Arak. 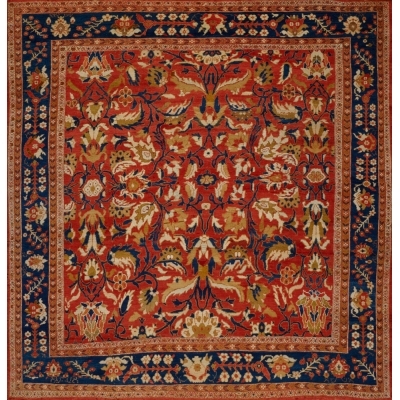 The city is older than these dates might indicate. 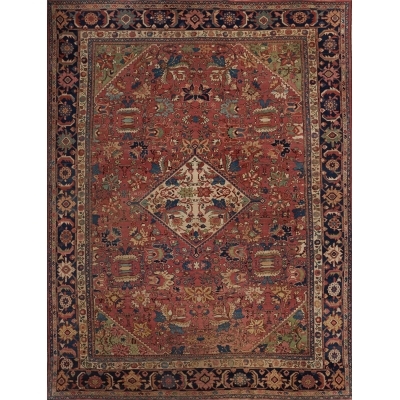 The term Sultanabad has come to distinguish the oldest and highest quality Mahal carpets, also known as Ziegler Mahals, named after a British firm in Manchester, founded in1883, that supervised the production for exports to the West. 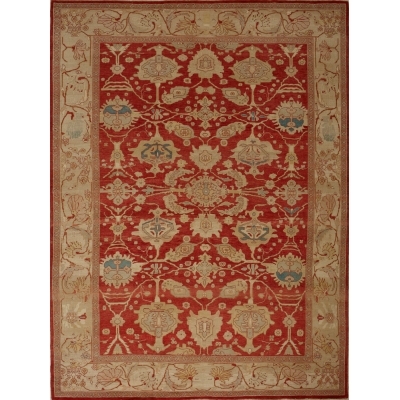 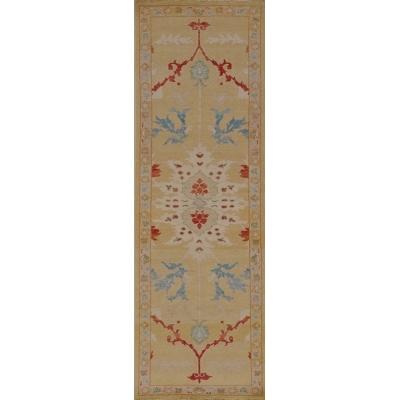 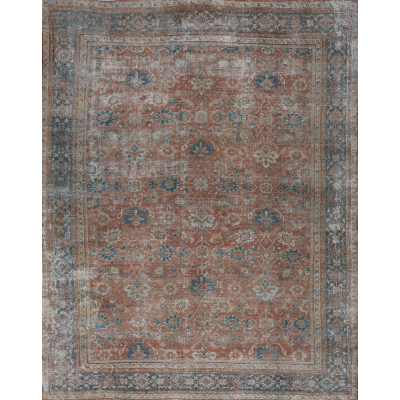 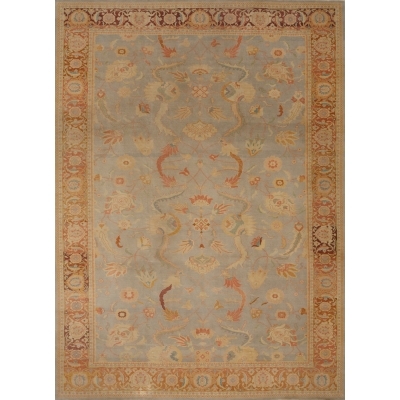 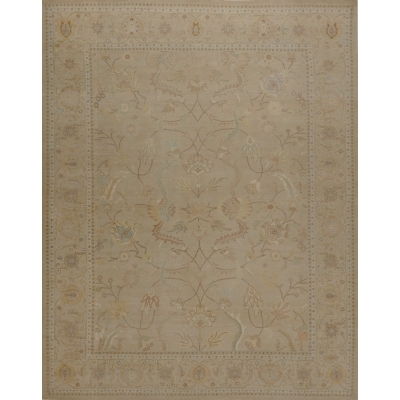 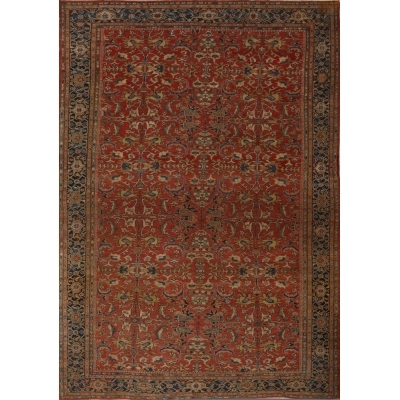 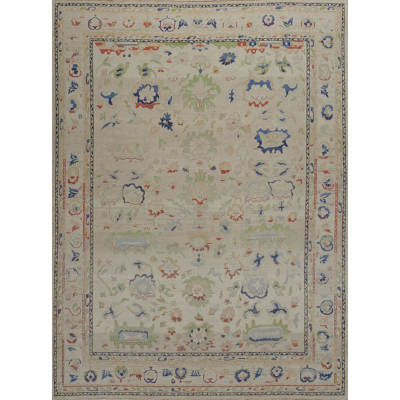 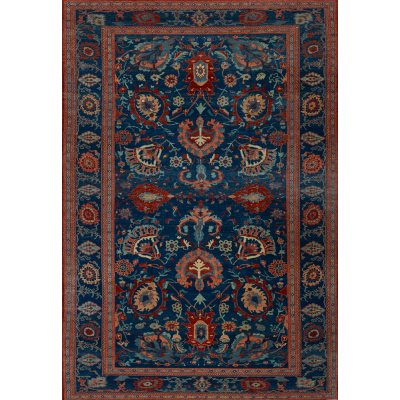 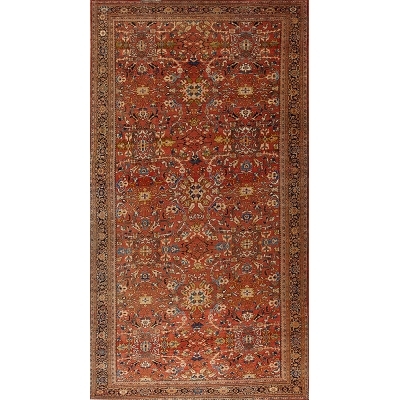 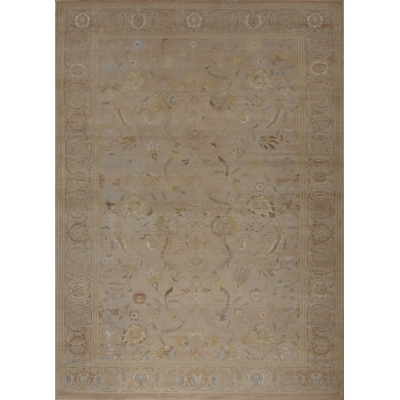 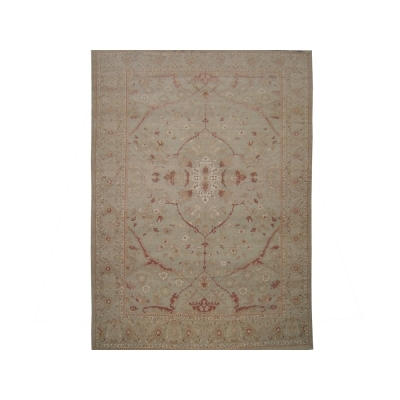 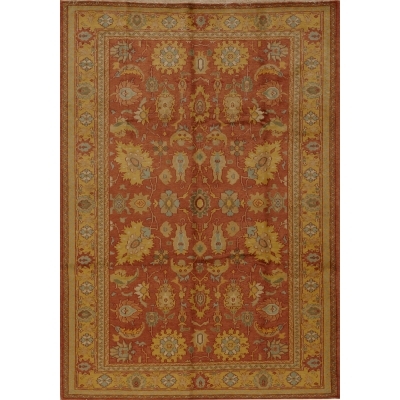 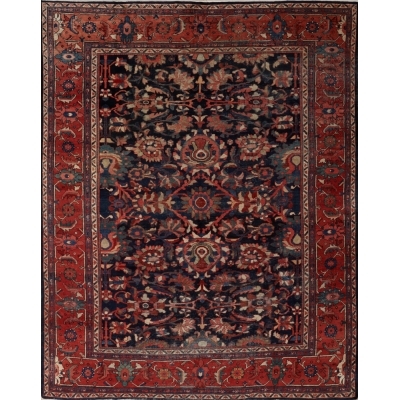 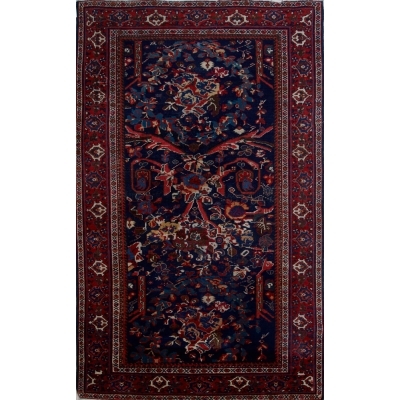 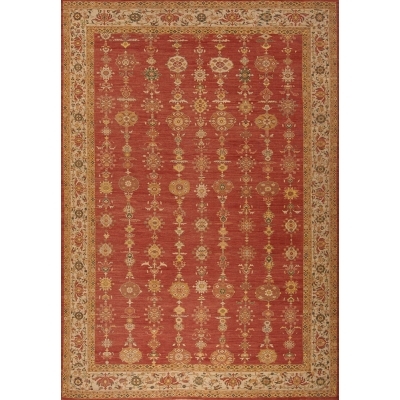 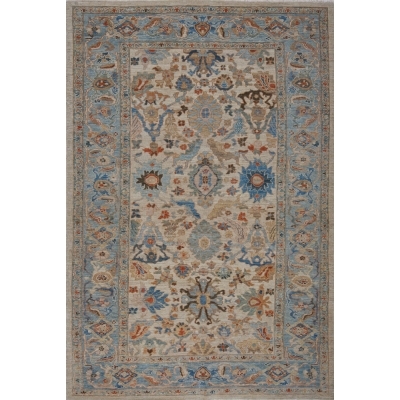 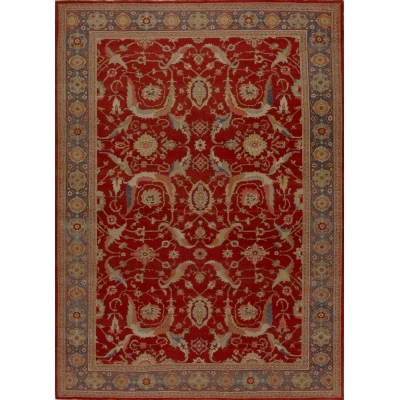 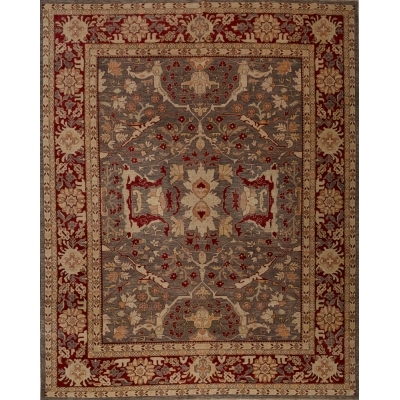 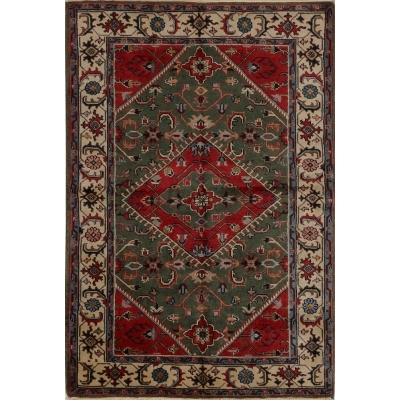 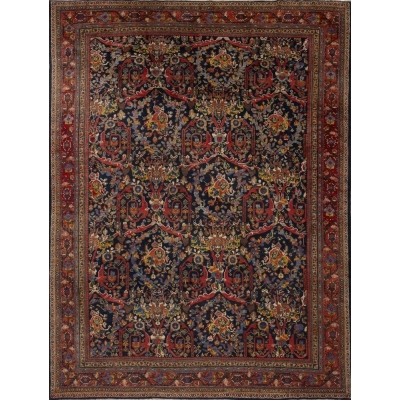 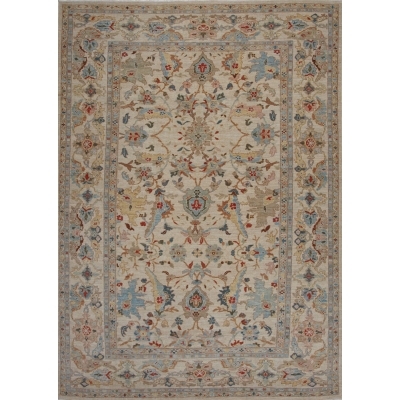 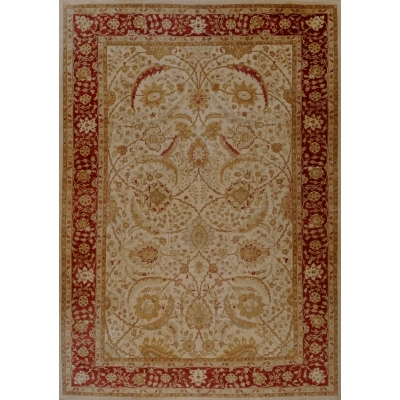 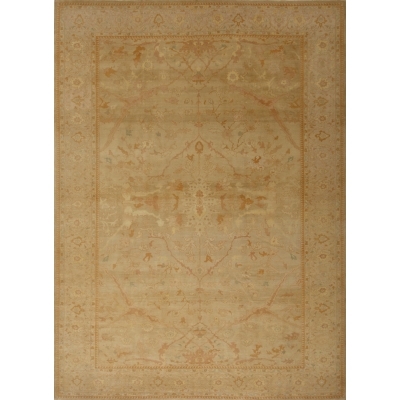 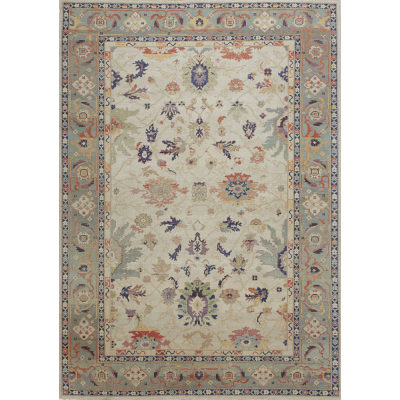 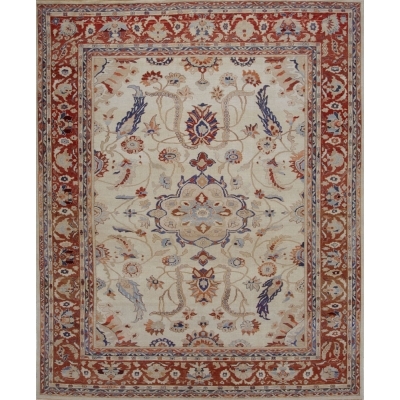 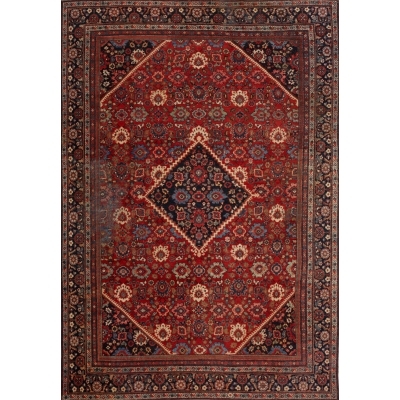 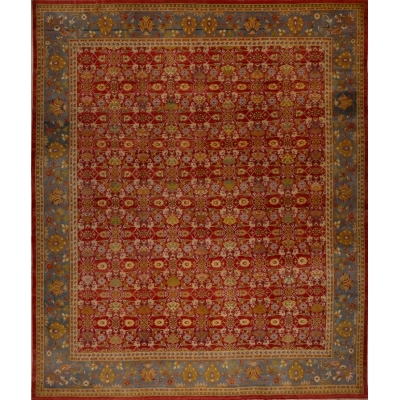 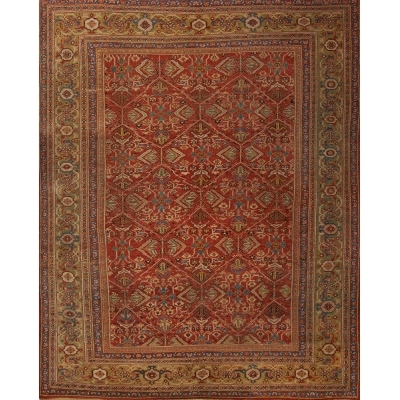 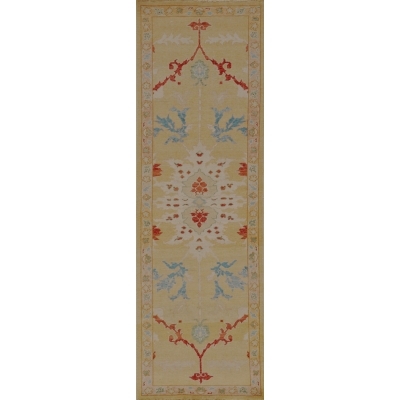 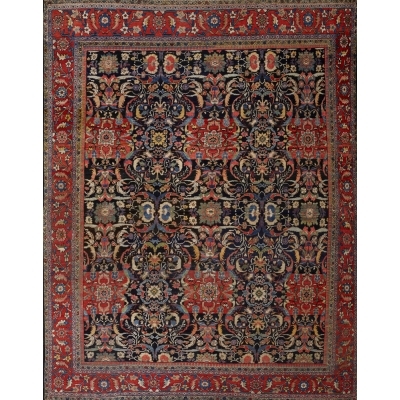 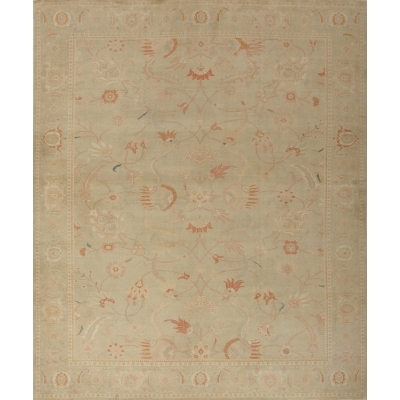 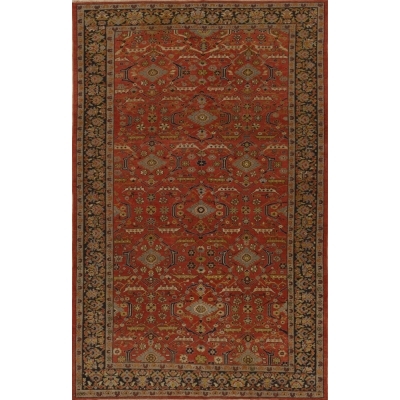 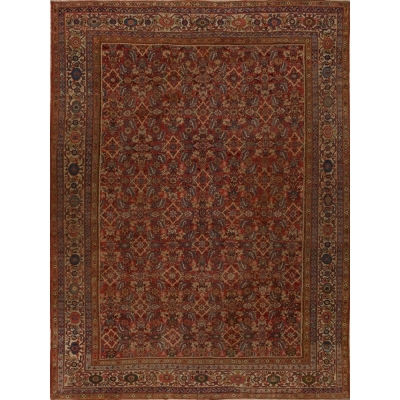 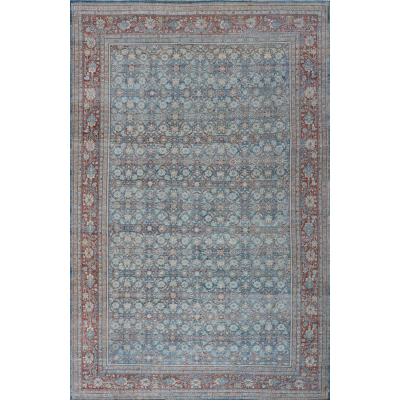 Most Sultanabad and Mahal rugs have bold and floral designs, whether they utilize classical medallion or overall designs of vine scrolls and palmettes. 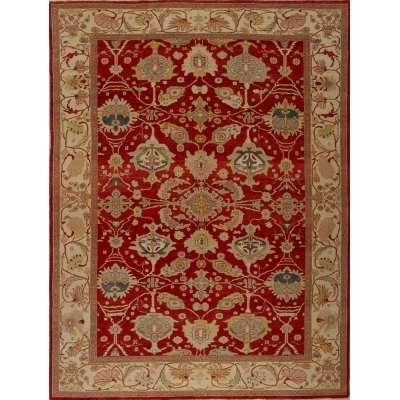 Traditionally, dark reds and blues were common colors with highlights of soft green and ivory. 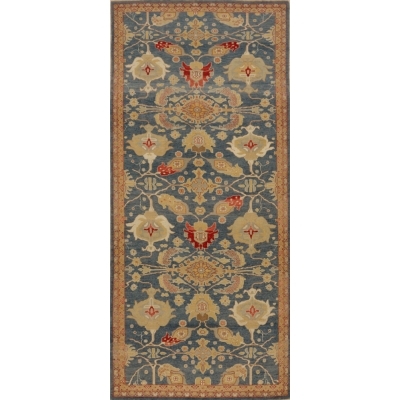 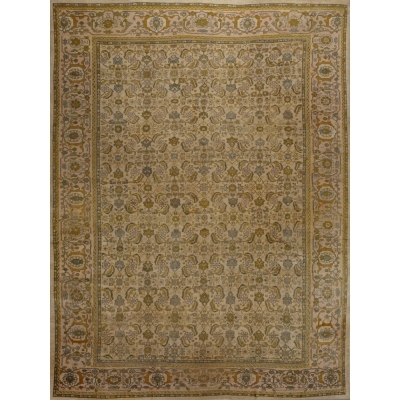 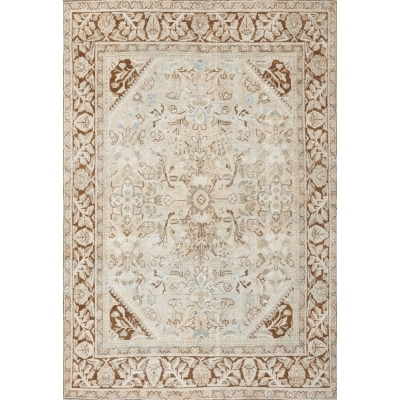 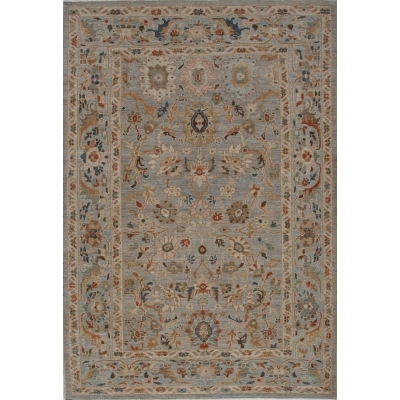 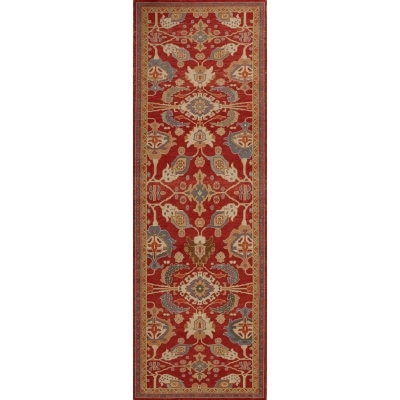 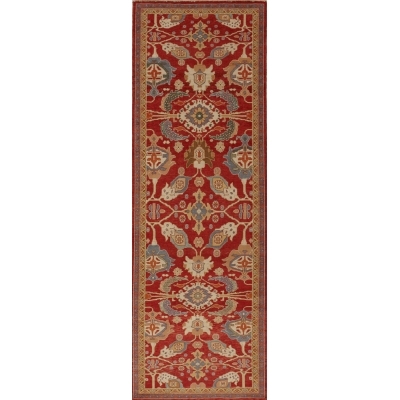 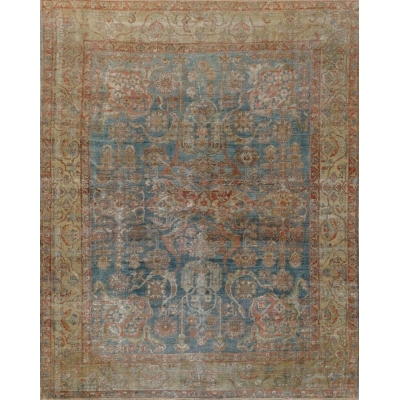 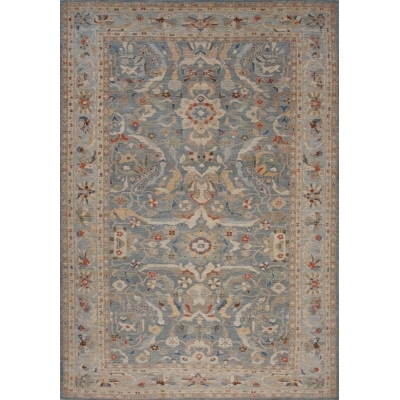 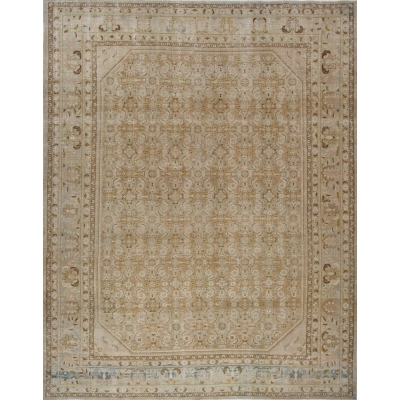 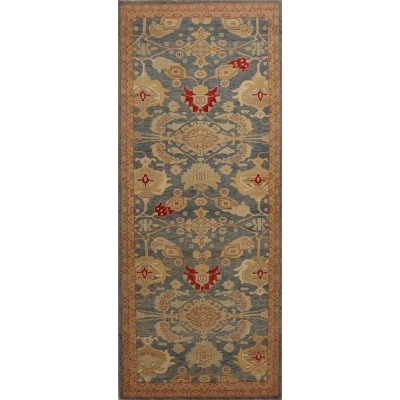 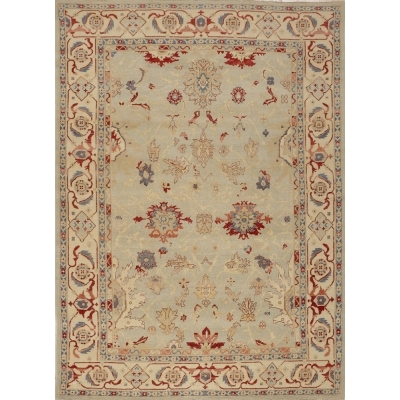 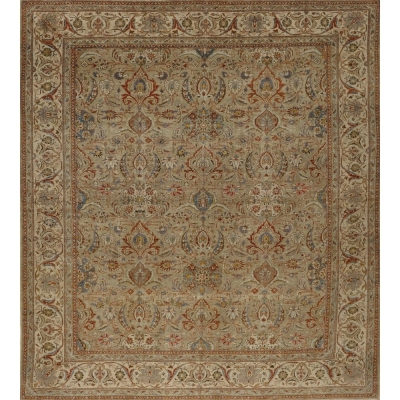 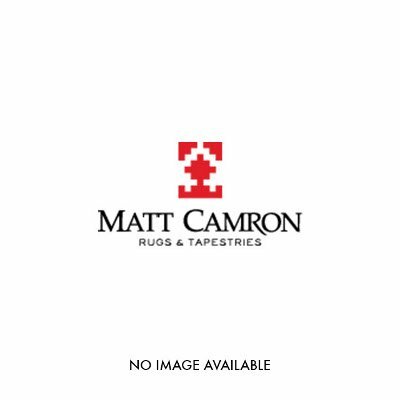 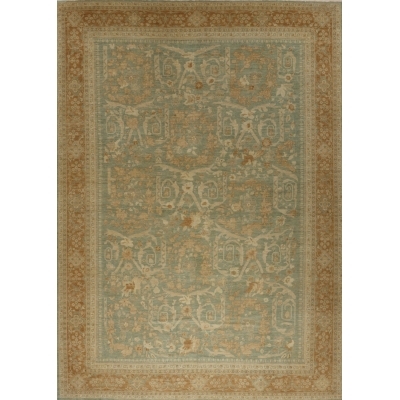 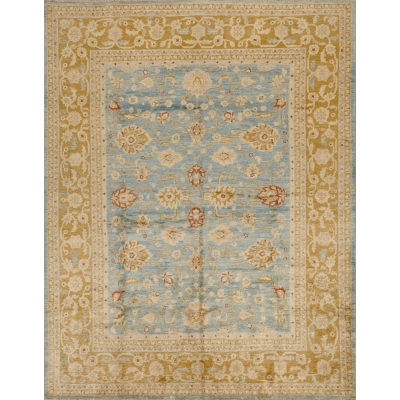 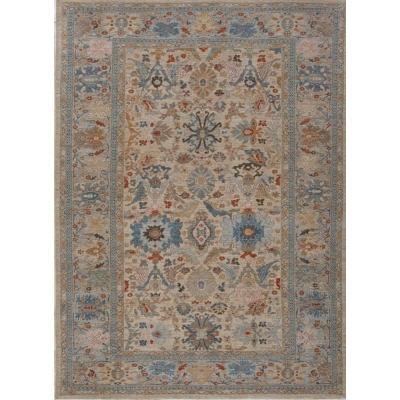 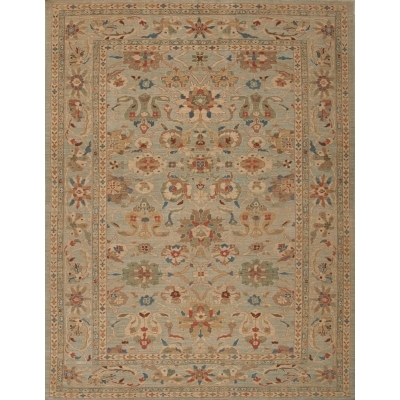 To view our full inventory, please use our rug & carpet search.